 Cheadle Town Football Club's end-of-season tour to China has disappointingly been cancelled at the last minute. The football club were due to travel to Beijing this Saturday for a 14-day tour but, due to a main sponsor pulling out at such a late stage, the club has had no choice but to cancel the trip. The club did attempt to explore all other possible options to make the tour happen; alas, it was simply too late to rescue the situation. Cheadle Town FC were due to play a number of games in the Shaanxi province and would have been the first western club to visit that region.  It goes without saying that everybody at Cheadle Town FC are deeply disappointed to have to cancel what would have been a wonderful opportunity for everybody involved at the club. We would like to place on record our thanks to the many local companies and individuals who had already contributed through sponsorship.